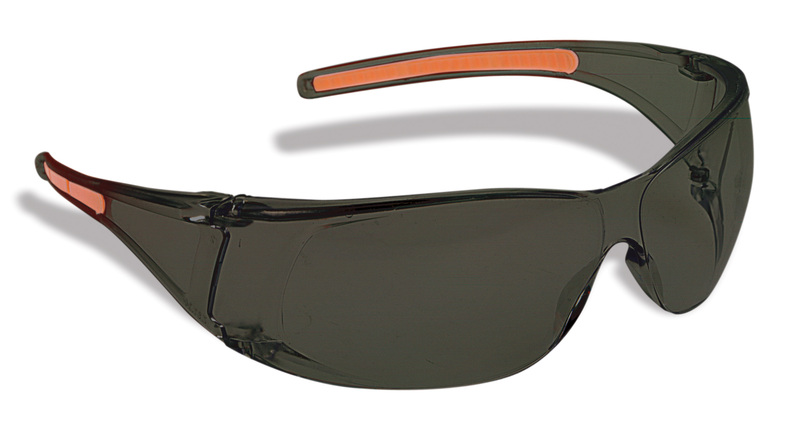 If you need stylish and lightweight safety glasses that offer you great comfort and protection then the North 180 Slimline™ T1300 Series is for you. The North Slimline™ Series is economical and available in your choice of 3 lenses. North Safety Products manufactures leading eyewear such as N-Vision Series including N-Vision with Rx insert, Lightning™ and Lightning Plus™ Series, Rebel™ T8100 Series, classic Norton 180® protective eyewear, OG T1100 Series over the glasses protective eyewear, basic economy eyewear, visitor spectacles, impact goggles, splash goggles, face shields, and welder's goggles. North Safety Products also offers refillable lens cleaning stations, disposable lens clean stations, anti-fog lens cleaner, lens cleaning towelettes, spectacle cases, cords & holders, and hard hat goggle clips to compliment our full line of Eye and Face Protection products.